We are super excited to reveal some brand new additions to the Kiddiewinkles range, while continuing to offer fans our ever faithful favourites! Don’t forget that nearly every item in our collection can be personalised with embroidered wording for an extra special finish. 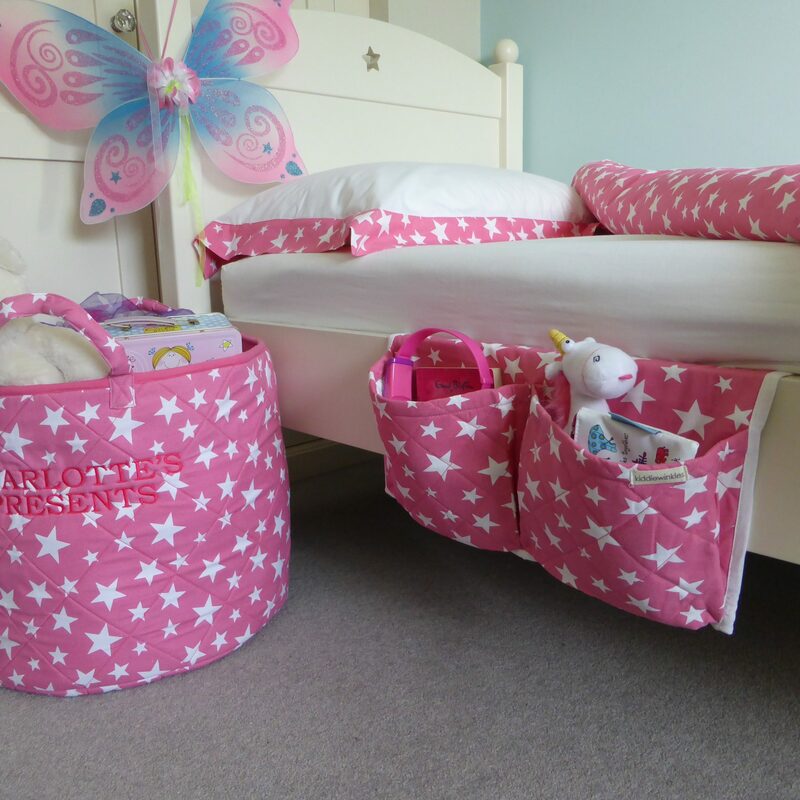 We’ve shared a round-up of our new launches and core range in our blog, so check out the blog posts and make sure you follow @MyKiddiewinkles on Facebook, Twitter and Instagram for regular news, offers and chances to WIN some of these gorgeous goodies! 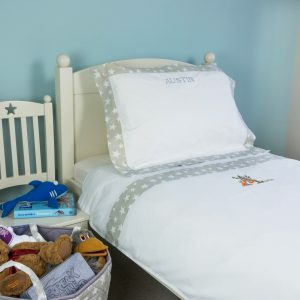 Click here to see our children’s bedroom accessories.